During the Open Book Festival in Cape Town I attended a meeting: Writing Big Events with Asne Seierstad, Mandla Langa, and Neel Mukherjee. 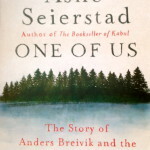 Steve Connolly interviewed the three writers from very different countries and backgrounds. All three covered in their book a historical period or occasion. The common ground of the three totally different books is extremism. I think that today, while politicians and governments tend to answer the extremist deeds of terrorists with extreme violence, it is more important than ever to read and learn about the different faces of extremism. If we refuse to learn from history we are deemed to make the same mistakes over and over again, which is what we do. 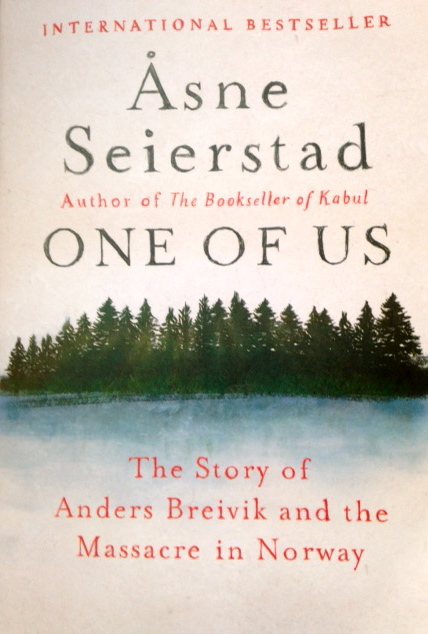 Today a description off and some thoughts on Asna Seierstad’s One of us.